One of the most enticing, ruthless, edge-of-the-seat, simply incredible shows on television, House of Cards has never failed to entertain its audience. With three successful seasons under it’s belt, this show will soon release the much awaited Season 4 in 2016. Here are some of the reasons I simply cannot wait. When it comes to this power couple, you never know what to expect. With murder, betrayal and politics a huge part of their relationship, will Claire really leave Frank? Or is this some other plot being played by her, or maybe both of them? Maybe it’s a twisted game they’re playing in order to conquer some other challenge? Would they really risk their relationship when both of them have so much over the other? Whose side are you on Doug? Though he portrays a cold hard exterior, we know that Doug has many other pent up emotions inside of him. Now that he has killed and buried the girl he used to love, who knows what his next move will be. With Frank making him his chief of staff again, will he be loyal? Will my favourite character be well, or will he suffer yet another breakdown and go back to his drinking (albeit with a syringe) days? Season 3 ended with them clearly fostering some feelings they had for each other. Will Jackie take into consideration her husband and family, or will she continue to be a slave to temptation? Is Remy really in love with her or does he want some information? With this show, you never know what’s fake and what’s real. Frank commissioned Tom to write a biography on him, with Amworks being the major focus. He revealed things to Tom which no one knew. His wife, Claire too ended up revealing facts about their marriage to him. However, at the last moment, Frank scrapped the project (as it seemed more like a book about his marriage). What will Tom do with all this information now? 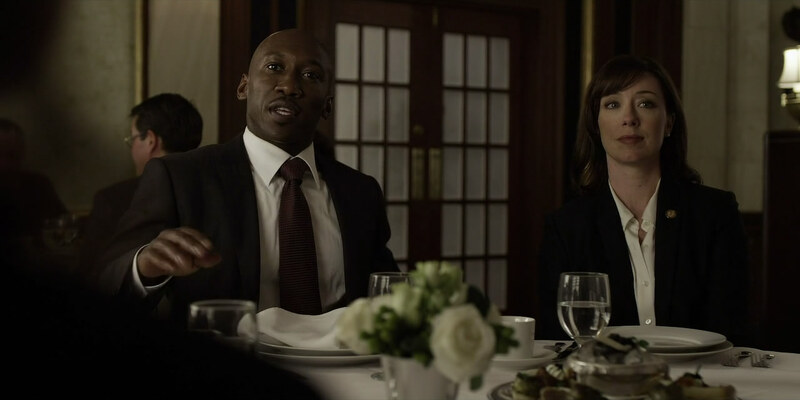 Will he just let it go or will he use this confidential information later against Frank? 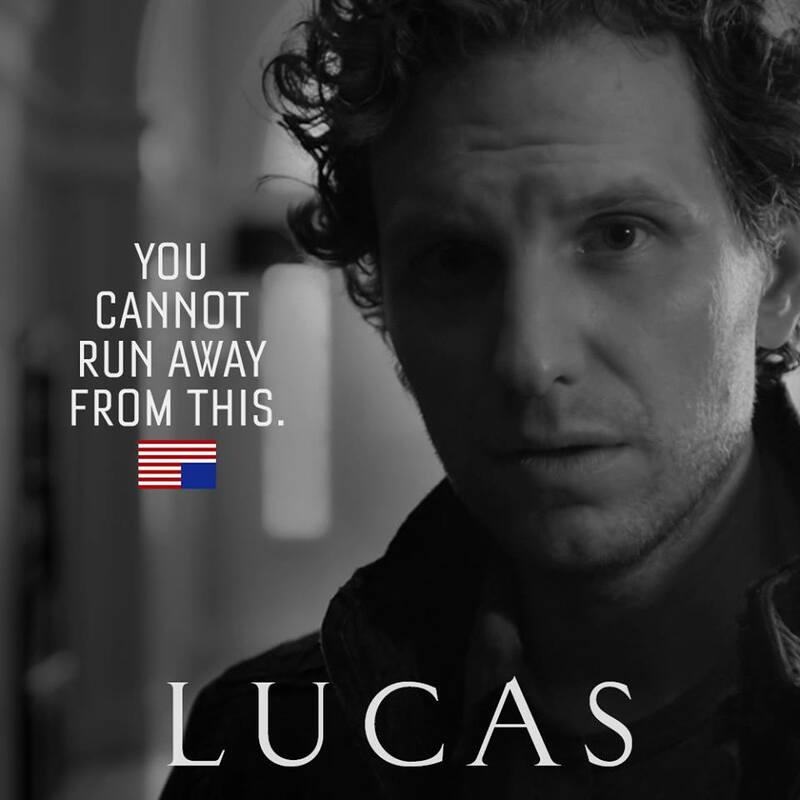 Whatever happened to Lucas? 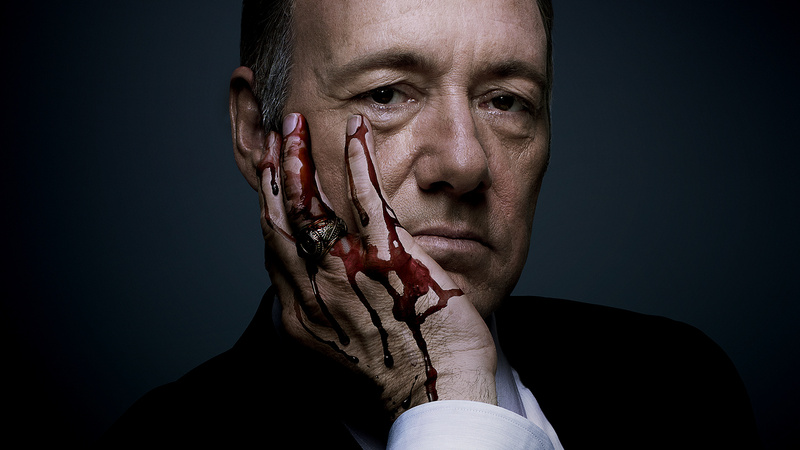 He was the one of the first ones to know that Frank Underwood was a criminal. Granted, he was sentenced to 10 years in prison, why would such an important character be cut off permanently? He has all the information to prove Underwood guilty. He wasn’t present in season 2, but would he somehow re-emerge in season 4? I hope so!